203 Burkesville St. Madison Square Bld. 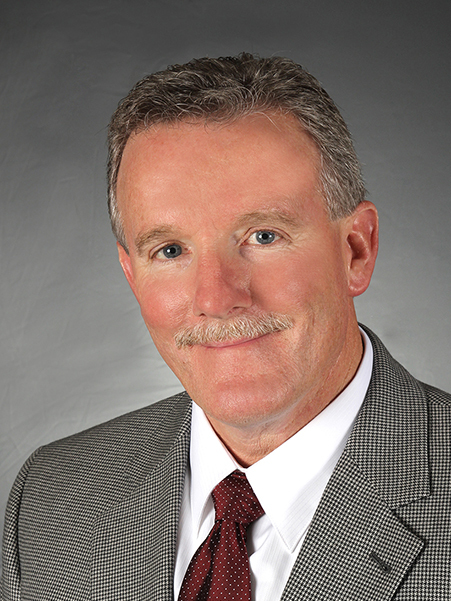 George “Lisle” Cheatham, (CFF) Certified Financial Fiduciary, was raised in Greensburg, KY and life has given him the opportunity to serve his clients, his State, and his community in a number of capacities through the years. But the values and traditions of small town Kentucky always led him back home. It’s this same sense of service that has become a cornerstone of George’s own business. 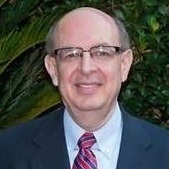 George is a practicing licensed financial representative with NEXT Financial Group, Inc. based in Houston, TX and owner of American Financial Consultants, Inc. Through honest, informed advice and personalized attention, George works to help improve his client’s lives. George focuses his practice on financial needs of small business owners, retirees and pre-retirees as they position themselves and their families for a successful retirement future. After graduating from the University of Kentucky in 1989 with degrees in both economics and political science, George went to work with Wall Street based investment firm, First Investors Corporation, where he quickly rose to District Manager. In 1991 he started his own independent financial services company, American Financial Consultants, Inc., a company he is proud to lead today. 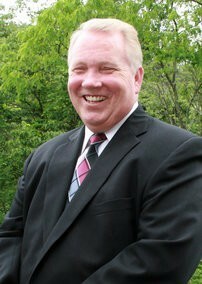 George has served on several local and statewide boards such as Leadership Kentucky, Inc. and his local Rotary Club. 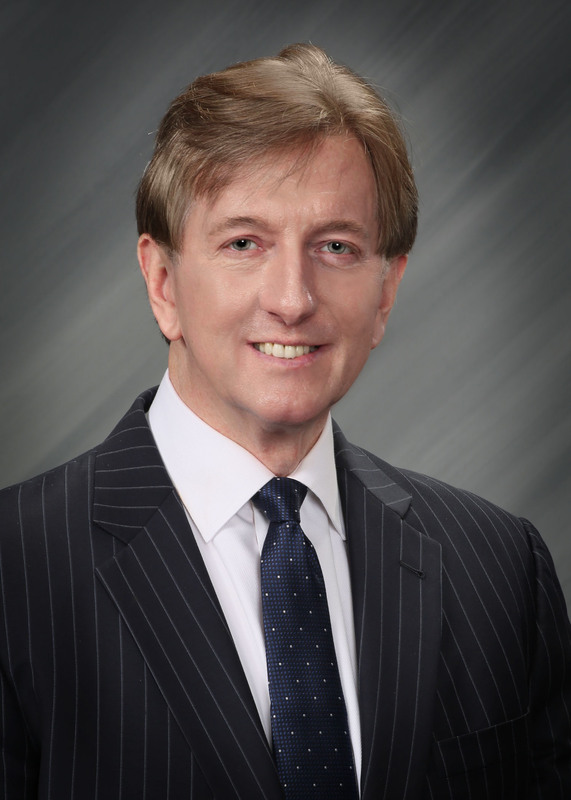 Today, he continues to serve on the board of directors of several local and regional organizations – the Lake Cumberland Area Development District, the Kentucky League of Cities, the State of Kentucky Local Distribution Fund Oversight Committee and the Greensburg Housing Authority – just to name a few. Through his strong support for education he has also served on the Board of Directors and chairman of the Elizabethtown Community and Technical College. George has also been honored to serve as Mayor of his hometown of Greensburg for four consecutive terms beginning in 2003. George has one daughter, Eva Michelle Cheatham, a graduate of the University of Kentucky Law School and current chief staff attorney for the 28th Judicial District of Kentucky. Stephen is the Founder of Retirement Income Strategies and has been building comprehensive financial plans since 1990. 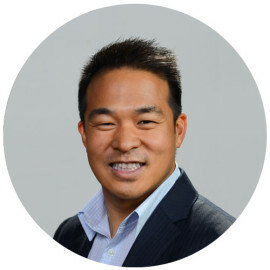 He holds two Master's Degrees, one in Business Administration from Babson College and another in Financial Services (MSFS). Additionally, he holds a degree from Bentley University in Accounting. He is a Chartered Financial Consultant (ChFC) and a Chartered Life Underwriter (CLU). Stephen is a member of the Boston Chapter of Financial Planning Association of Massachusetts and the Boston Institute of Finance. Stephen's financial experience and understanding of an individual's financial objectives prompted him to create the Pension Income Capability Analysis (PICA) program. A comprehensive program to determine sufficiency of Retirement Income. As a past Associate Professor at Massasoit College, Stephen has taught finance, accounting and personal financial planning. He has published various articles on personal finance and is a reputable speaker on various financial topics. The American Legion, charted and incorporated by Congress in 1919 as a patriotic veterans organization devoted to mutual helpfulness. It is the nation's largest wartime veterans service organization, committed to mentoring youth and sponsorship of wholesome programs in our communities, advocating patriotism and honor, promoting strong national security and continued devotion to our fellow servicemembers and veterans. The Matt Light Foundation which strives to instill and augment the values of responsibility, accountability and hard work by providing youth with unique outdoor learning experiences that assist them in reaching their highest potential. Its goal is to lead yound people down a path to becoming responsible members of their communities who are capable of passing the torch of leadership and achievement to their friends and families. Previously as part of the Financial Planning Association, Stephen offered tax preparation assistance for enlisted members of the Massachusetts National Guard. In his off time he enjoys music, fishing, golf and has been known to dabble a bit in the kitchen. 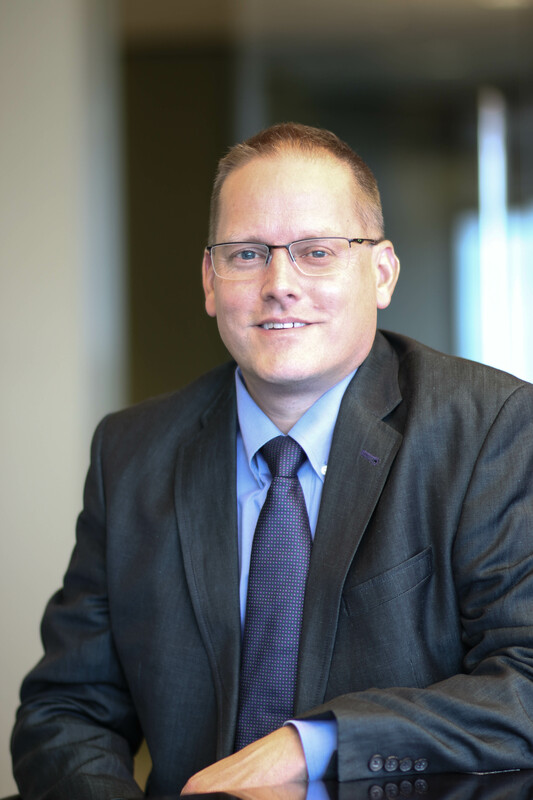 Neal began his career in the financial services industry in 1997 and is a graduate of Texas Tech University with a Bachelor of Sciences degree in Family Financial Planning. He focuses at the intersection of goals-based financial planning and efficient cash/income management. As a wealth manager, Neal specializes in building and managing his client’s financial lives. 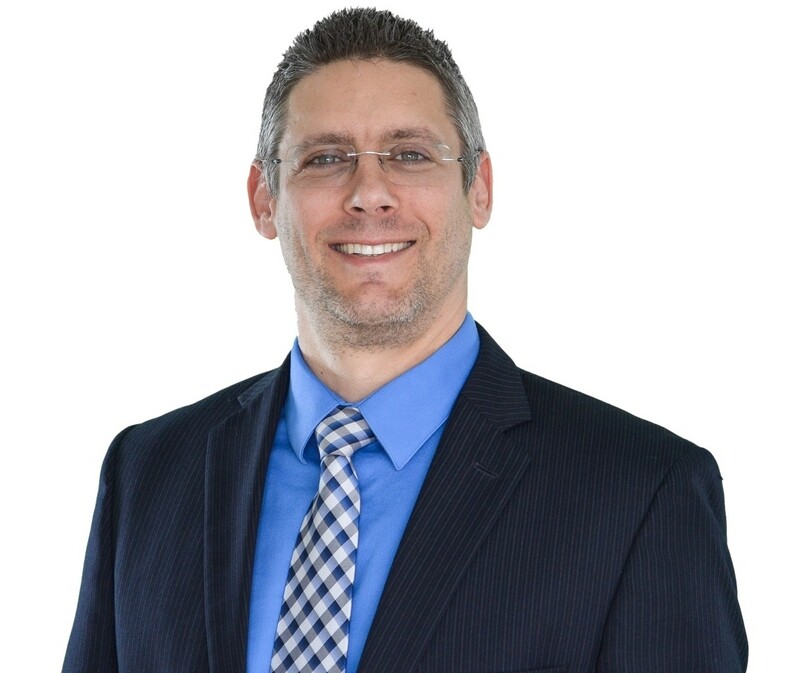 Kirk Teppe is an Investment Adviser Representative in West Chester, Ohio. He began his financial services career in 1980 and today serves individuals, families, small business owners, and retirees. He focuses on retirement planning and 401(k) rollovers for those individuals entering retirement or changing jobs. Kirk also work with small businesses to implement and maintain 401(k) programs and Simple IRAs. He also has an extensive background in life and health insurance planning. “My clients appreciate my independence,” says Kirk. Kirk is a veteran of the U.S. Army. He attended the University of Maryland-European Division while serving in the military and graduated from Southern Ohio College. He has obtained the Life Underwriter Training Council Fellow designation and while at John Hancock Financial Services he was a nine time Honor Club Qualifier. He belongs to the Cincinnati Association of Insurance and Financial Advisors. Active in the community, Kirk is a member of the Masonic Lodge and a Shriner. Kirk makes his home in Fairfield, Ohio. In his leisure, he is an avid sports fan and enjoys golfing, snow skiing, bowling, softball, and most importantly spending time with his wife, three daughters, and his grandchildren. Education: Received his B.A. in Economics from Bethel College and his M.B.A. from the University of St Thomas. His most important education, however, has come from spending decades helping clients reach toward their financial goals and valuing what is important to them all along the way. Career: Became licensed in 1996 with Advantage Capital and has been with NEXT Financial Group, Inc. Member FINRA/SIPC since 2000. Todd has developed a time-tested methodology of engaging clients on a highly-personalized basis and putting together strategies for their specific and unique needs. Personal: Todd has been a lifetime resident of Minnesota and has been active in many roles at his church and in his community. He treasures his wife and family and loves doing anything that includes being with them. I am a retired Army Veteran with over 21 years of service. I have been married to my Wife Ella for 46 years. I have two grown children Todd, and Nicole and I have 5 grandchildren. I am the owner of STRATEGIC WEALTH STRATEGIES where I specialize in TAX FREE Retirement, Protection for the Family and Long-Term Care. I am a founding member of the AMERICAN TAX PLANNING INSTITUTE, where we emphasis TAX Savings and Planning, Asset Protection, Business Exit Strategies, Estate Planning, and Charitable Gifting. I am Master Mentor of the Circle of Wealth Program. I have my Life and Health Insurance Licenses as well as my Series 65. I am a Nationally Certified Financial Fiduciary. 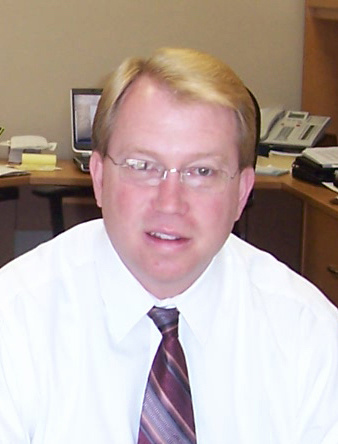 I have over 32 years’ experience in Mortgage Banking, Real Estate, Insurance, and the Financial Services Industry. As a Fiduciary, I not only have a moral obligation to pursue the best interests of my clients, I have a legal obligation also. I currently write Financial Articles for 3 magazines, speak at numerous functions across the United States, and at WEST POINT, where I was selected as Outstanding Speaker for the Leadership Conference there and most recently spoke at the HARVARD FACULTY CLUB in July of 2017. I am a member of various civic organizations. I have co-authored two International best-selling books book on Financial Leadership, and I have also co-authored 2 books on Tax Savings Strategies and just completed another book on Strategic Financial Strategies. I have been quoted or published in over 320 publications across America. I have been interviewed on ESPN radio, and have been seen in or on ABC, FOX, NBC, CBS and The CW. I teach my clients to think outside the box. My goal is to educate my them on the financial strategies the wealthy and financial industries have been using for years. I want them to become their own bank, pay themselves instead of financial institutions. Protection of the family and the safety of your investment is my not only my Professional goal but my personal goal as well. It is my primary concern. I strive to understand what is in the hearts and minds of my client, not what is in his or her bank account. I ask question after question to find out the client’s goals and desires and what is important to them and their family and match that up with a Strategic Financial Strategy that will best suit the clients’ goals and desires! Renan is an independent FiNRA licensed financial advisor. He has been working as a client fiduciary since 2014. This started when Renan received the news that a good friend of his who he met while living in Panama took his own life after losing everything he had saved up his entire life! This event was the catalyst for Renan joining Olympic Golden Retirements. Now, he can help his clients protect and grow their retirement portfolios and avoid the devastating impact that poor retirement planning can lead to. Today, his passion is to guide and teach his clients how to design their portfolios “mathematically” with an intent on avoiding losing money, providing a lifetime income, preserving 100% of their principal, and building in substantial liquidity and flexibility along the way. Prior to working for Olympic Golden Retirements, he owned and operated a successful French restaurant. Following the sale of his restaurant, he moved to Panama to pursue a Real Estate career with Christies Great Estates. There he assisted Americans and Europeans looking to invest and/or resettle in Panama. He and a business partner founded Strategy Panama that focused on helping clients supplement their retirement income by identifying businesses they could launch or purchase. He graduated from UNCW where he majored in Spanish and Business. is the President of Toussaint Financial Associates, a boutique wealth management firm and a recognized Industry leader in the investment advisory and financial planning business. Our work is confidential to protect the privacy of our clients. * Retirement plans and Employee benefit plans. * Insurance and Asset Protection planning. He has previously been awarded the prestigious '5 Star Wealth Manager 'which recognizes him in the top 3 % of all Wealth Managers in the USA. Glenn has also been awarded ' America's Best Financial Planners '. Glenn Toussaint holds the following degrees from the American College and the College of Financial Planning and the National Association of Estate Planners & Councils (NAEPC) Accredited Estate Planner®and the National Association of Certified Financial Fiduciaries ( NACFF®). In his personal time, Glenn is a serious pianist and has performed solo classical piano at Carnegie Weill Recital Hall at age 22 and 23. Glenn recorded a CD entitled: Introducing Glenn Toussaint, 'Romancing the piano' and released a CD in January 2014 titled " A Tribute to Elvis ", a solo piano performance. Glenn holds Black Belts in Karate and Shotokan and Ishin-Ryu and a Red belt in Tae Kwon - Do. reduction of financial risk, lowering of taxes and protecting assets. financial professional to always put their clients’ best interests first. assisting his clients in enhancing their peace of mind during retirement. Brandon, Tara and Jason and five grandchildren; Rylee, Gavin, McKenzie, Keira and Connor.